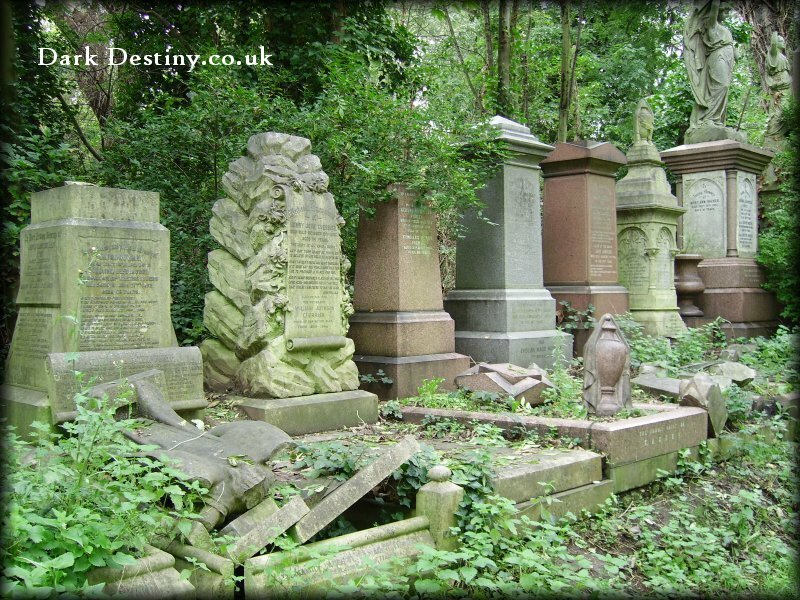 Abney Park Cemetery covers 32 acres and was opened in 1840, it was entirely unique for it's time as it was expressly a place for non-conformists (persons who rejected the ceremonial and liturgy of the Church of England, instead worshiping in Methodist, Baptist, Congregationalists, Wesleyan and other chapels; the Quakers and Salvationists are similar groups). 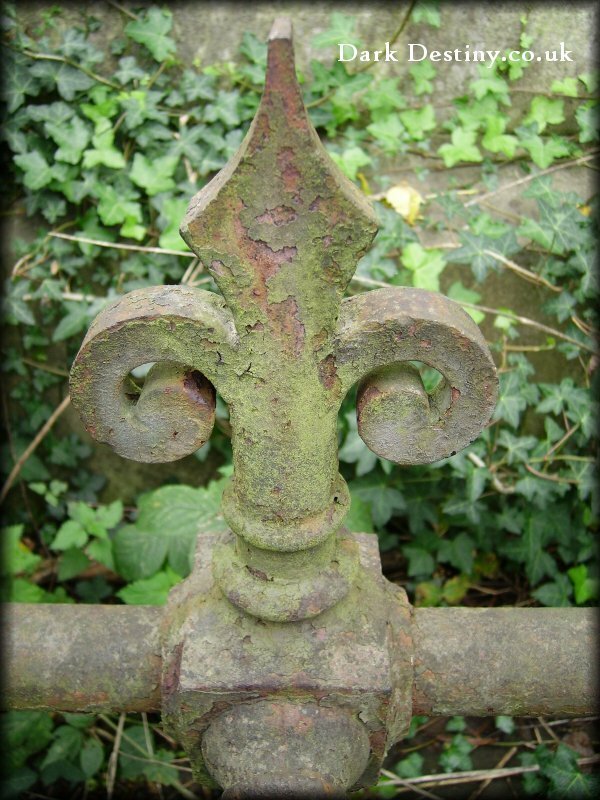 The ornamental ironwork, along an Egyptian theme, over the Church Street entrance came from the entrance to Abney House, named after Lady Mary Abney, who retired here in the early 1700s with her daughters and their tutor and chaplain, Dr Issac Watts. 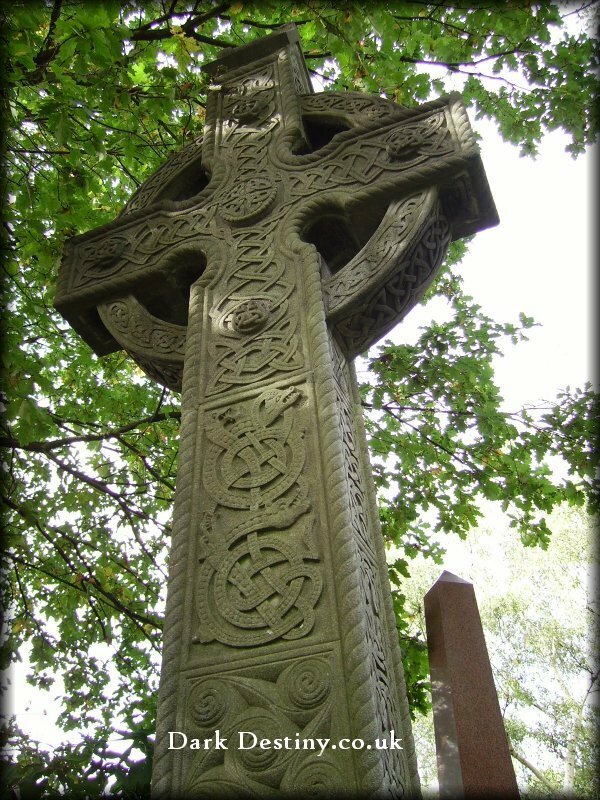 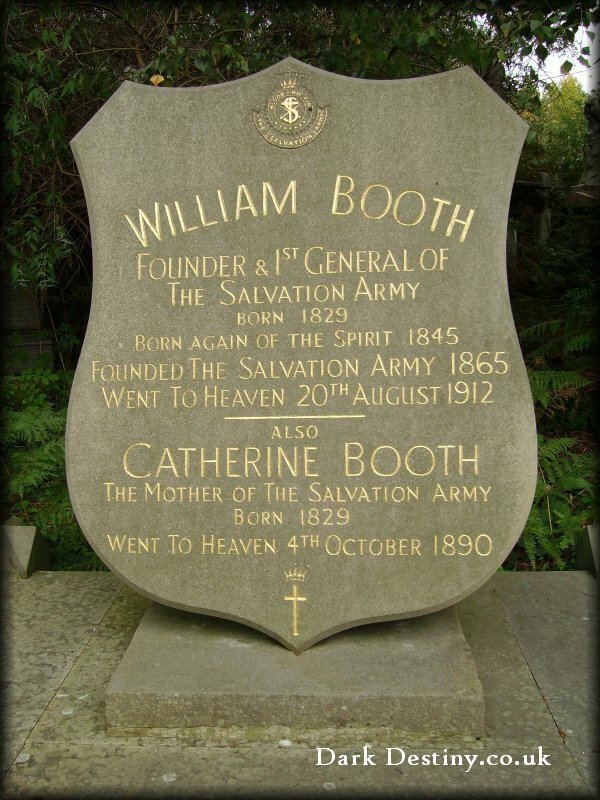 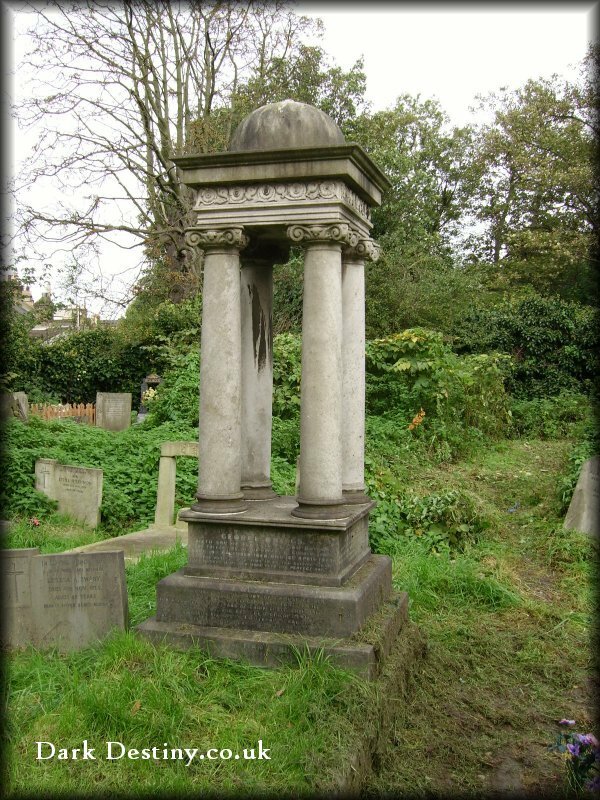 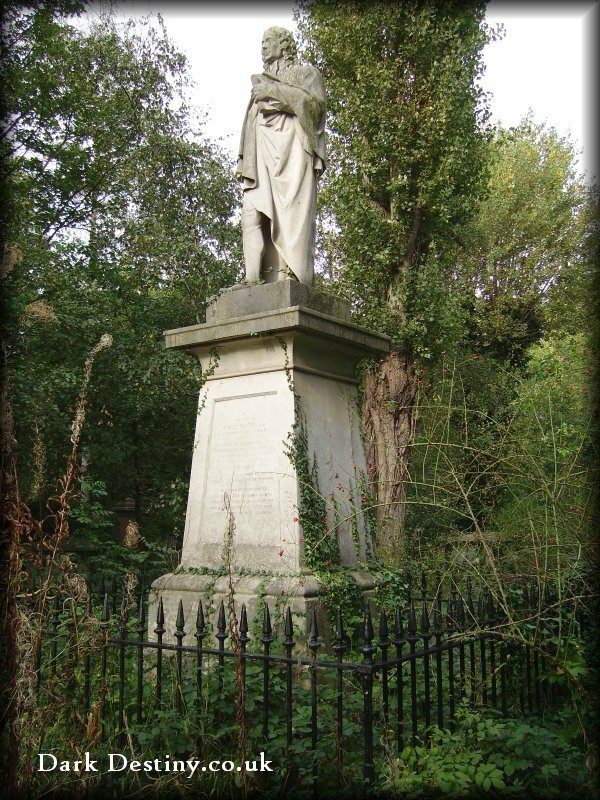 He was a well-known dissenter, who lived in the area for many years and was famous as a composer of hymns and sermons. 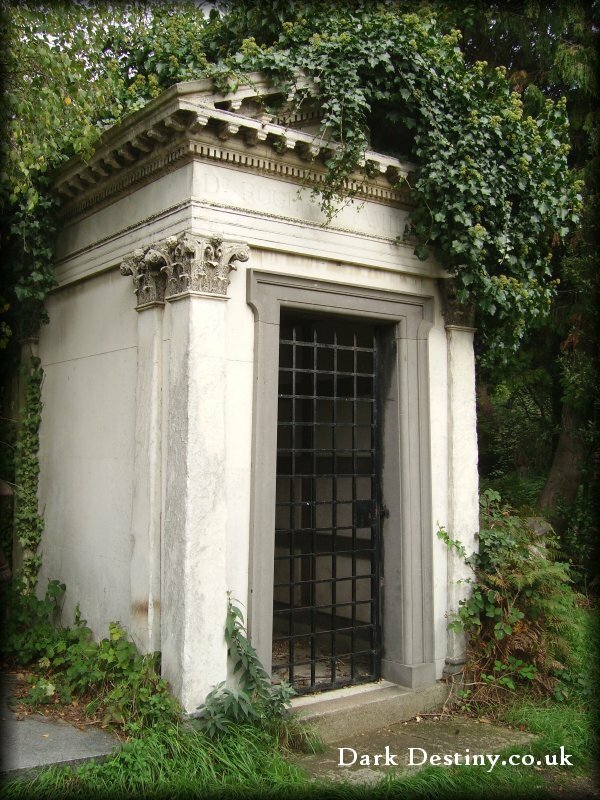 The hieroglyphs over the lodges read, 'The Gates of the Abode of the Mortal Part of Man'. 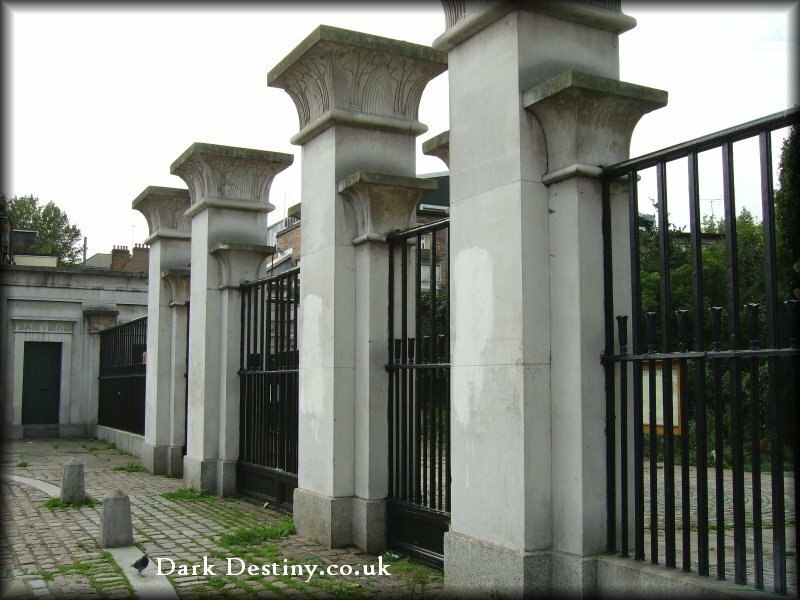 They have recently been complemented by a formal courtyard fronting on to the High Street and a cobbled carriageway leading to a sundial set in a circle of paving. 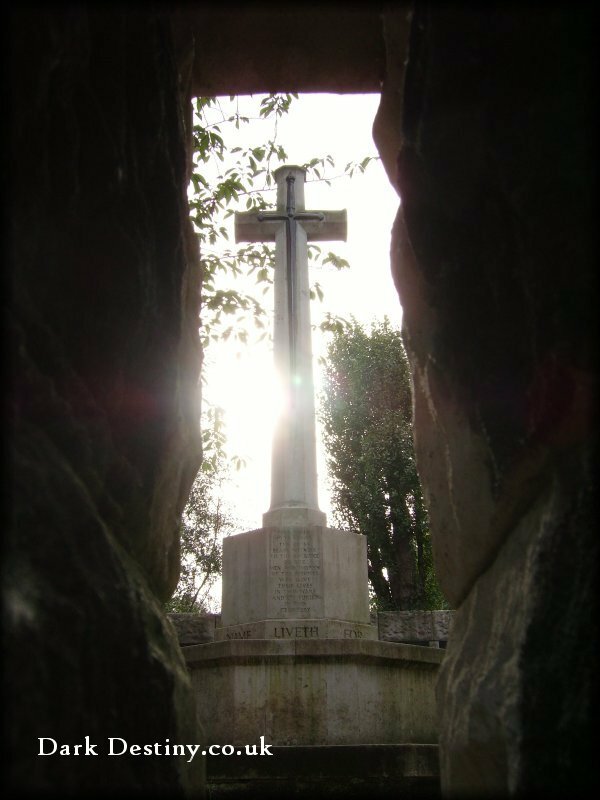 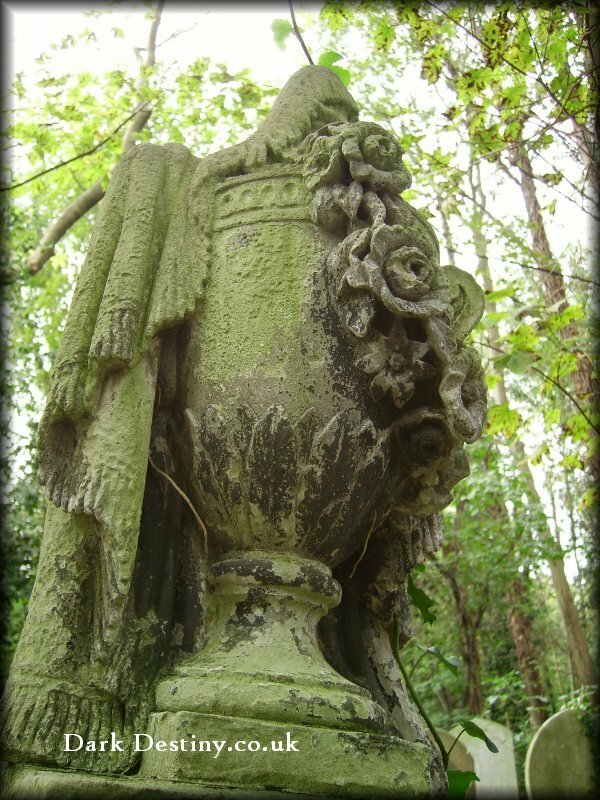 In it's day, the cemetery eclipsed the Royal Park at Kew, with 2,500 different species of trees and shrubs. 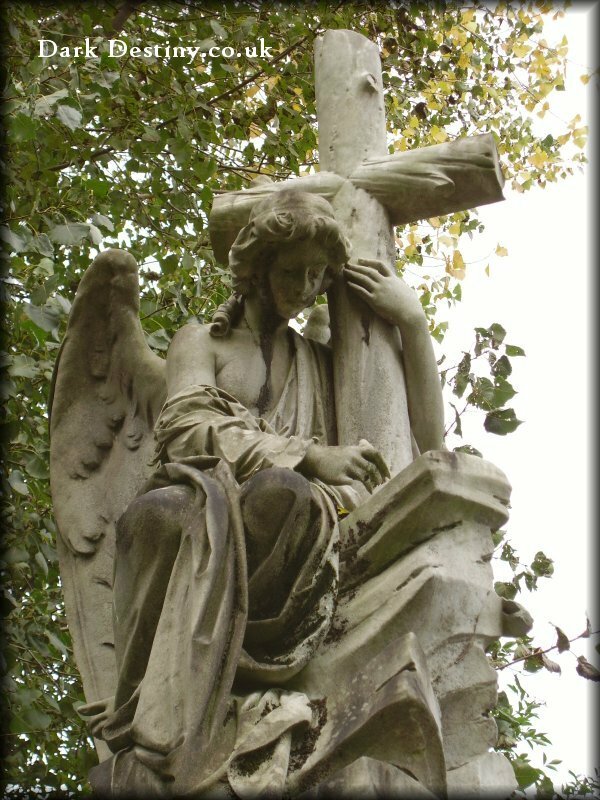 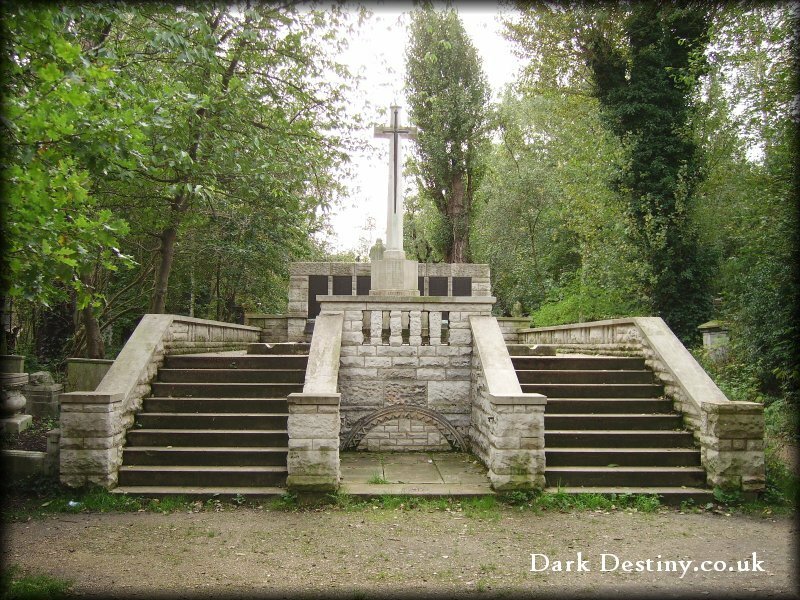 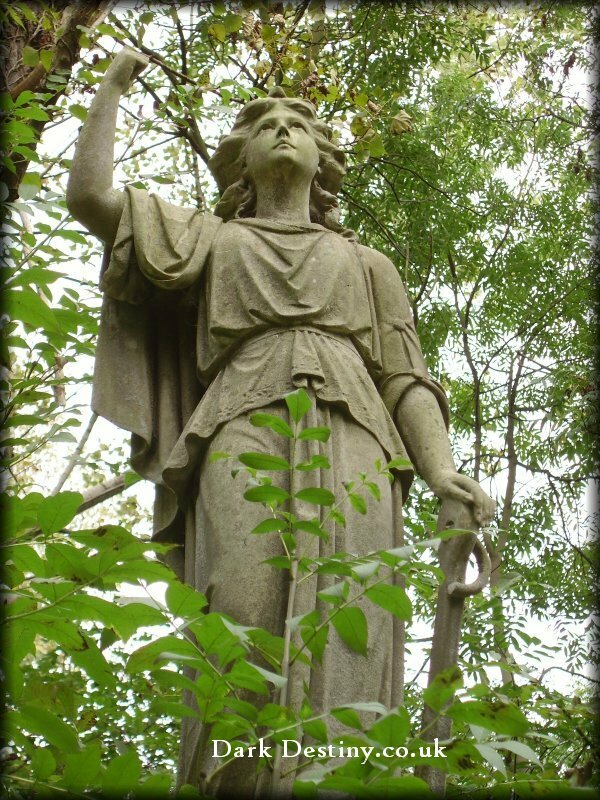 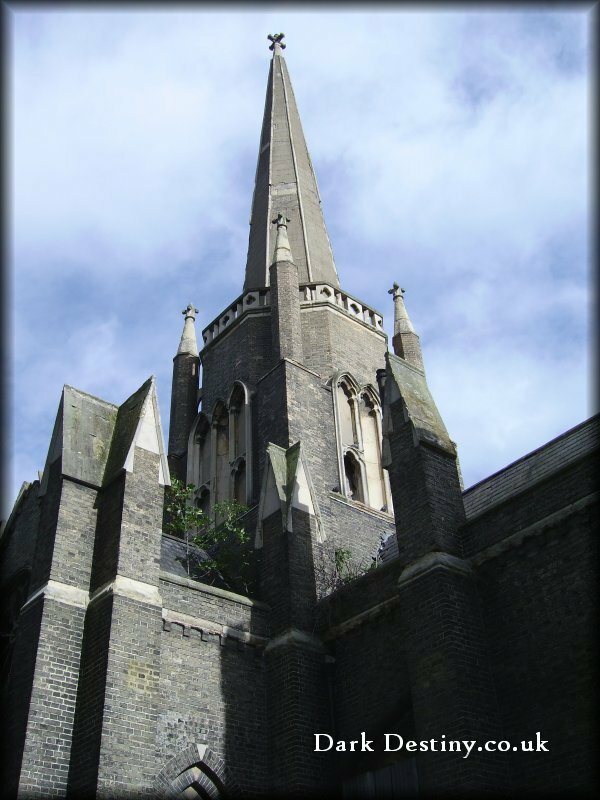 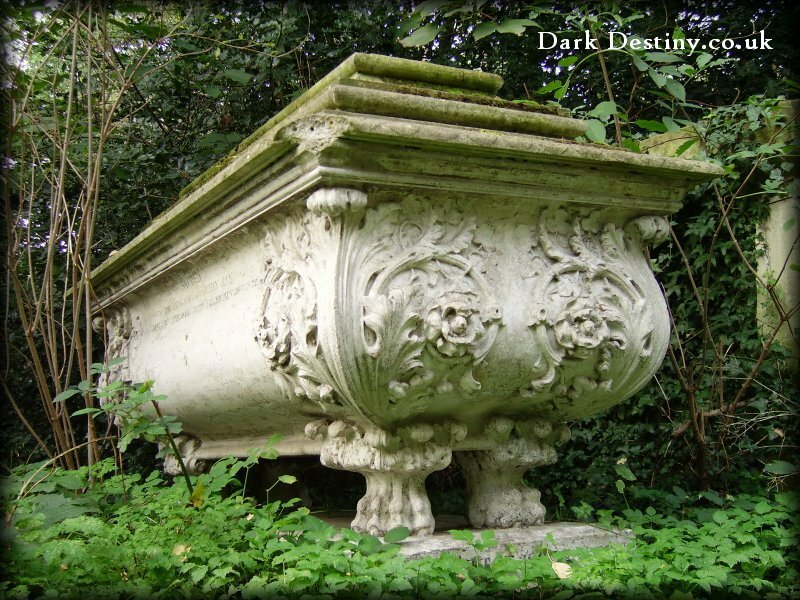 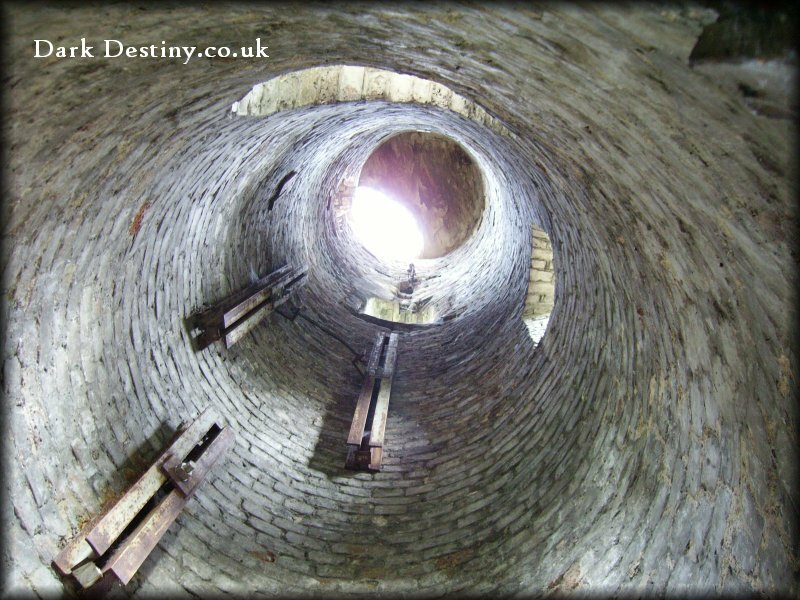 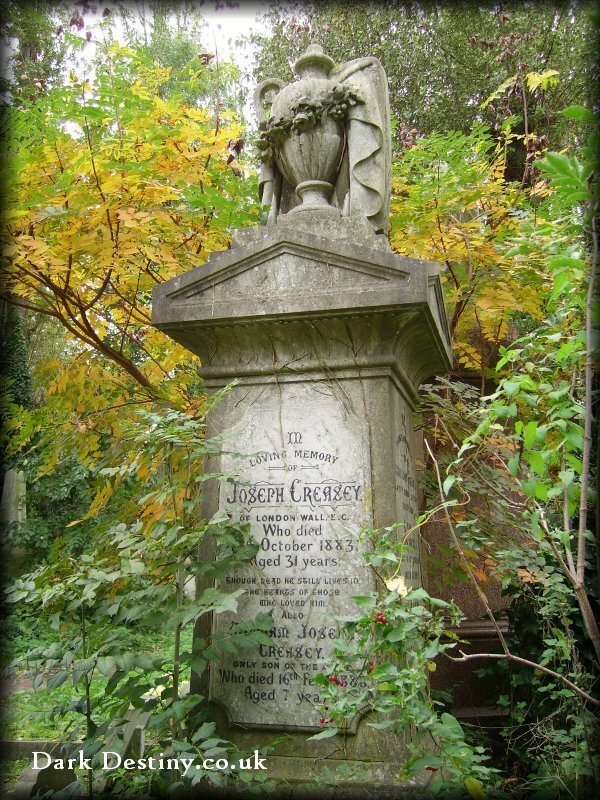 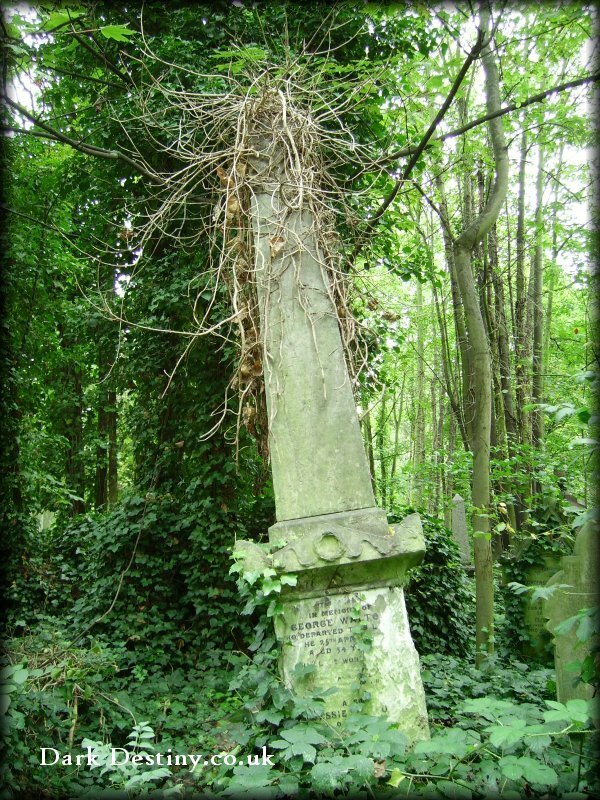 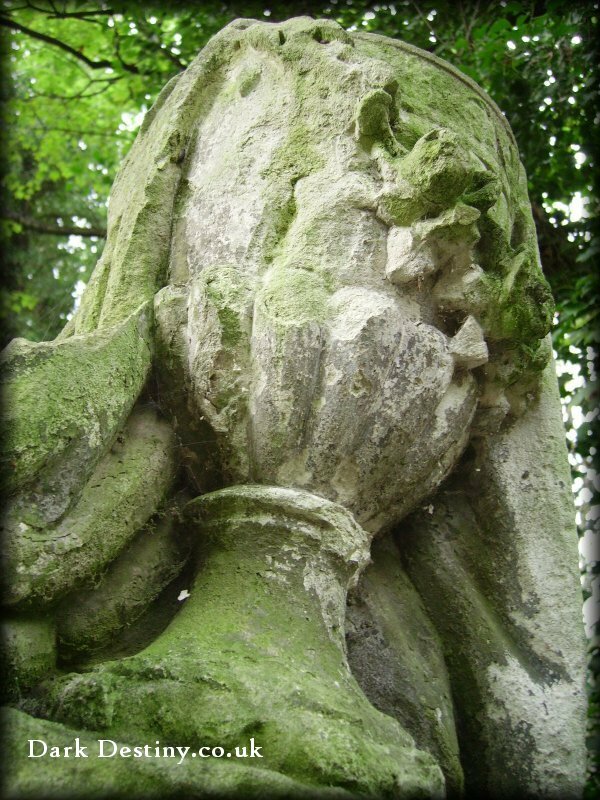 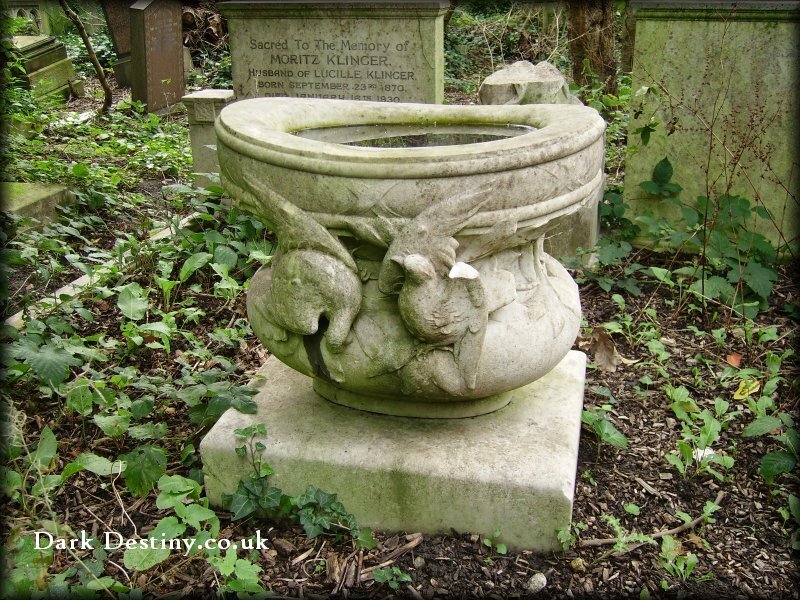 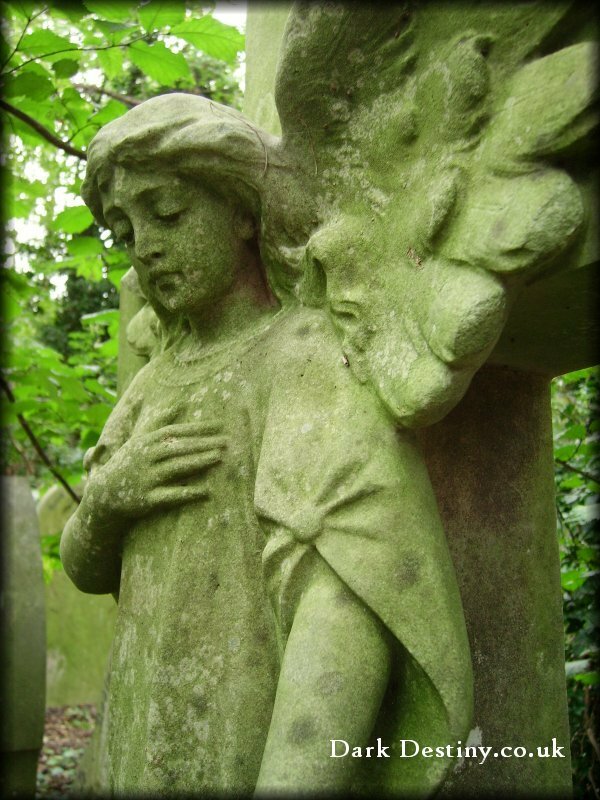 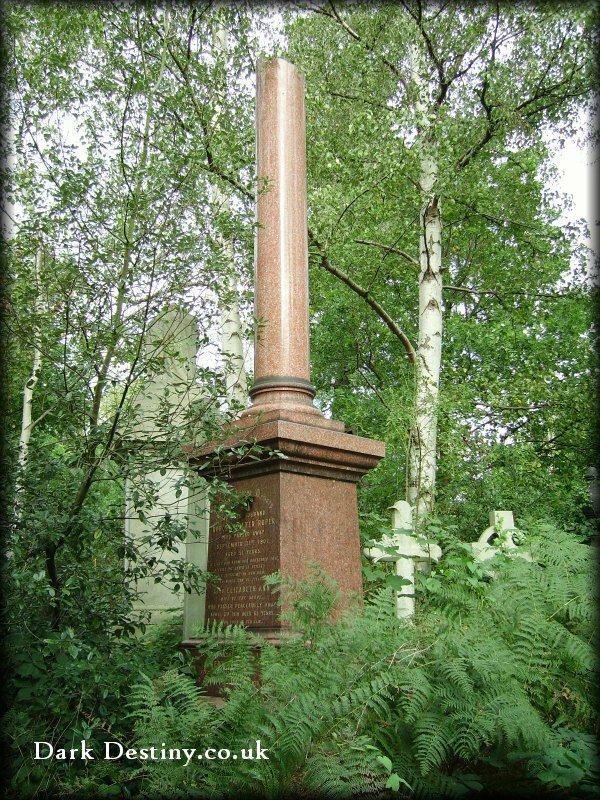 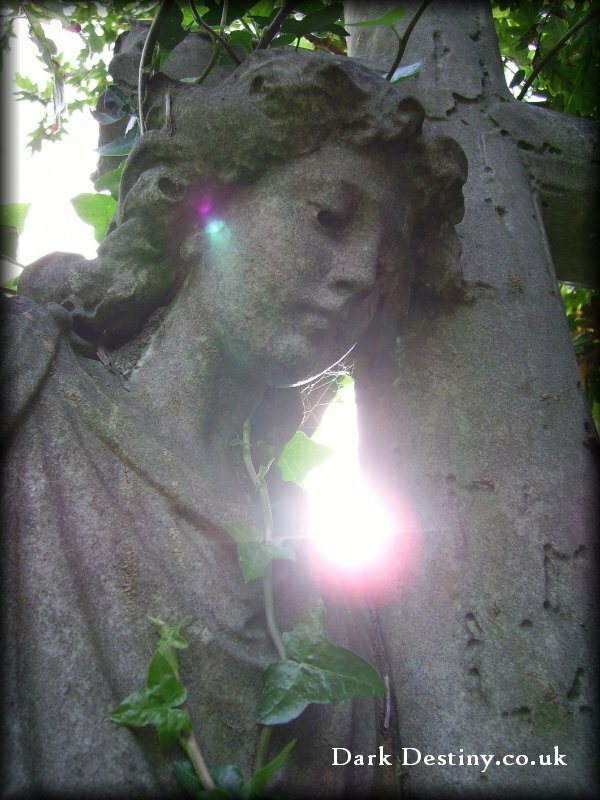 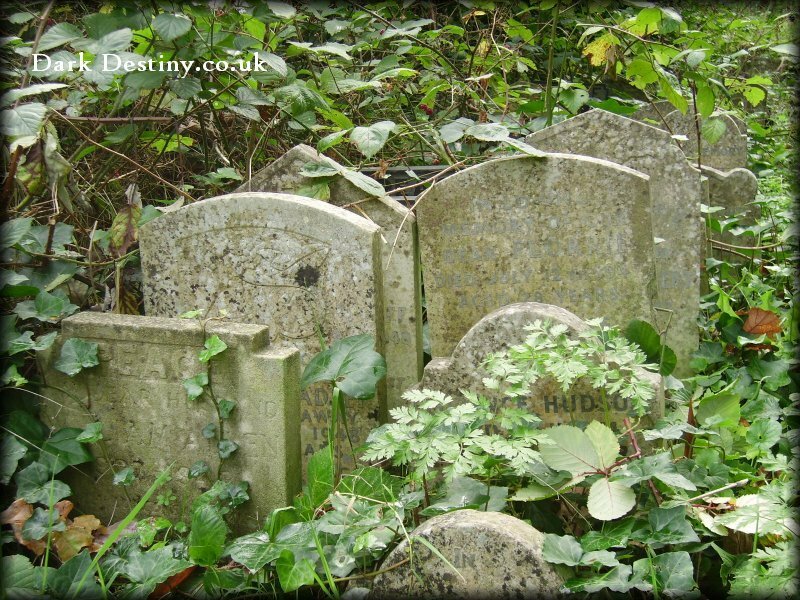 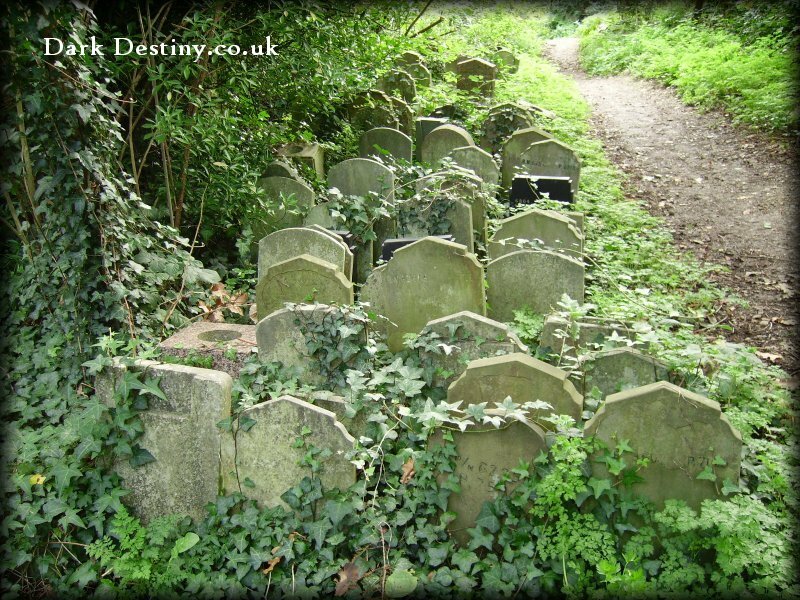 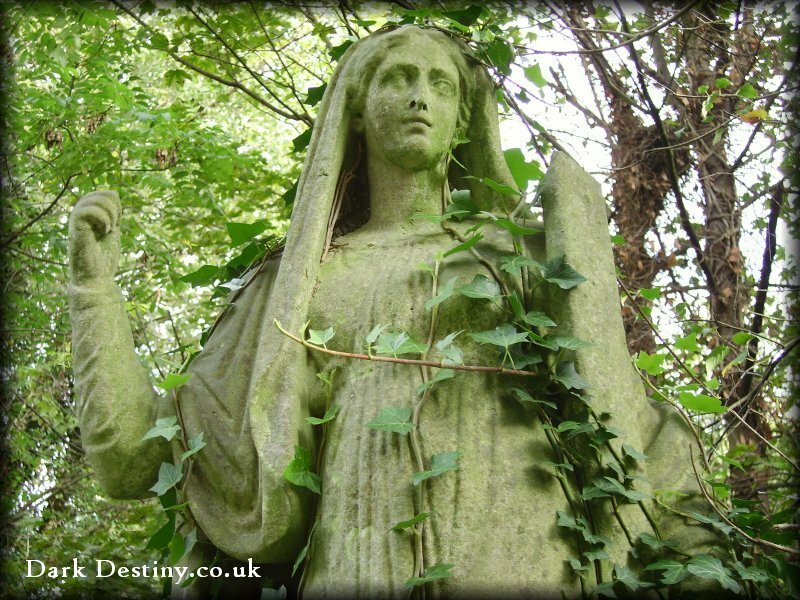 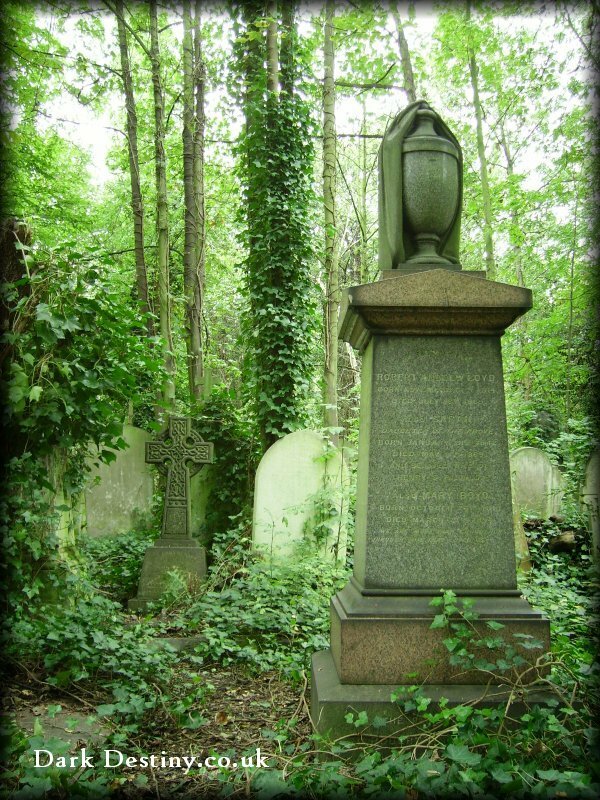 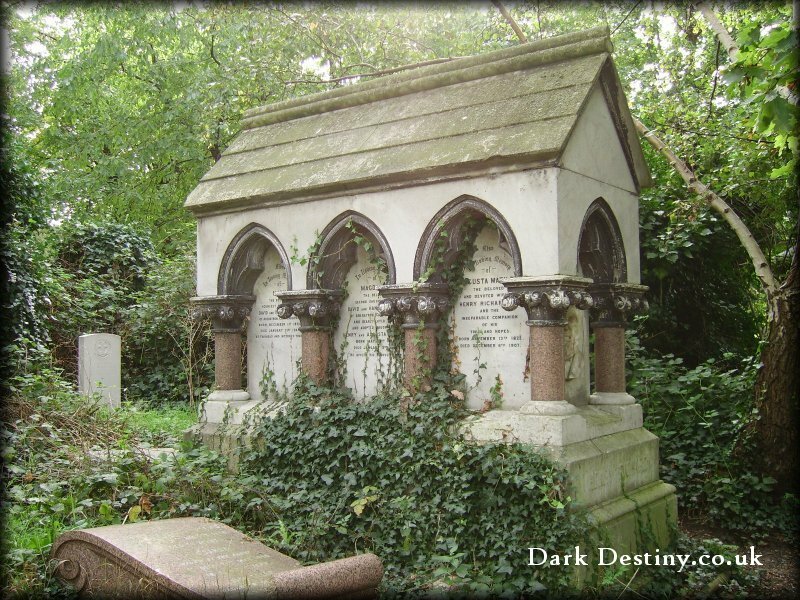 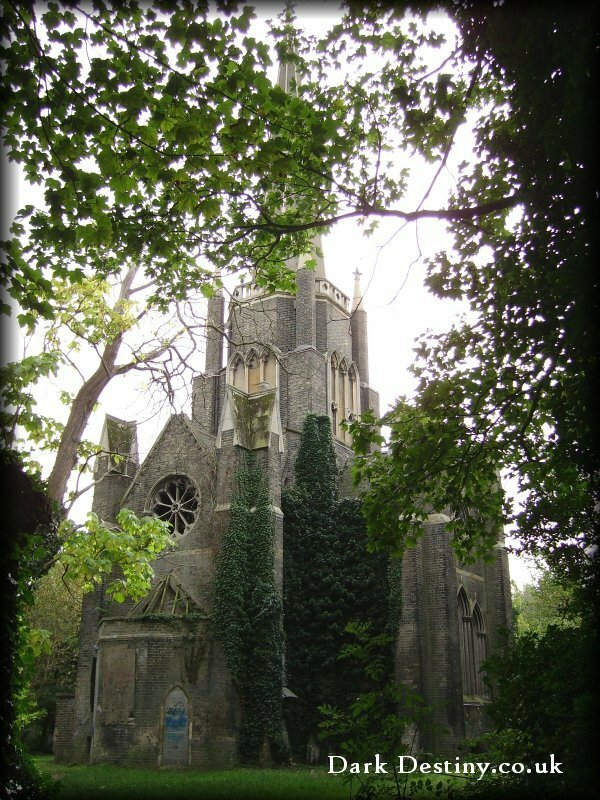 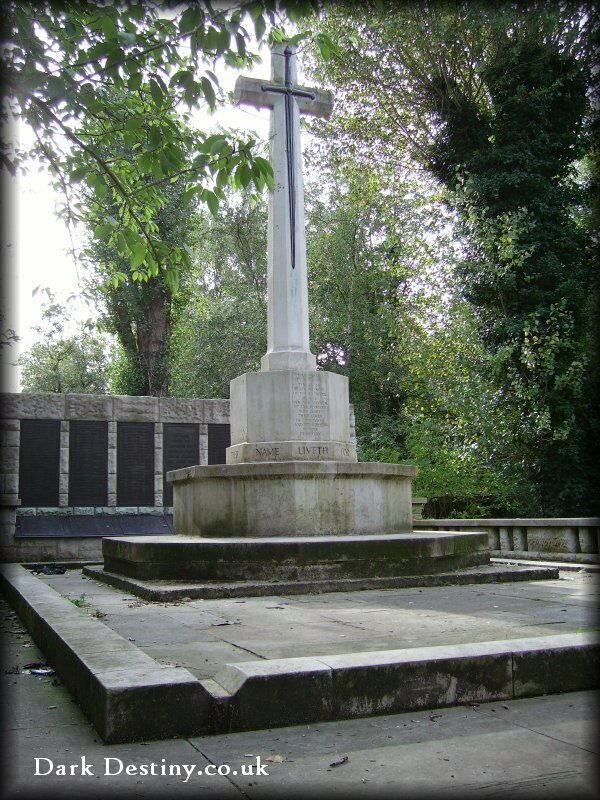 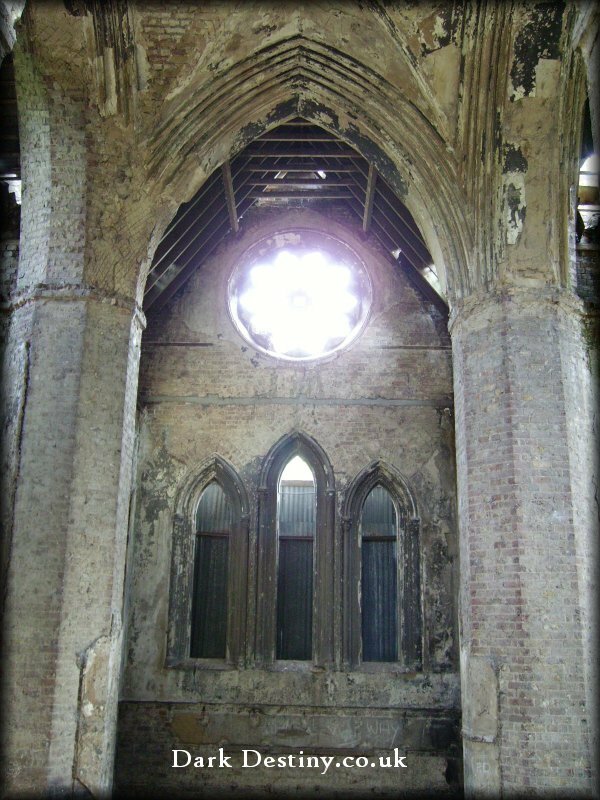 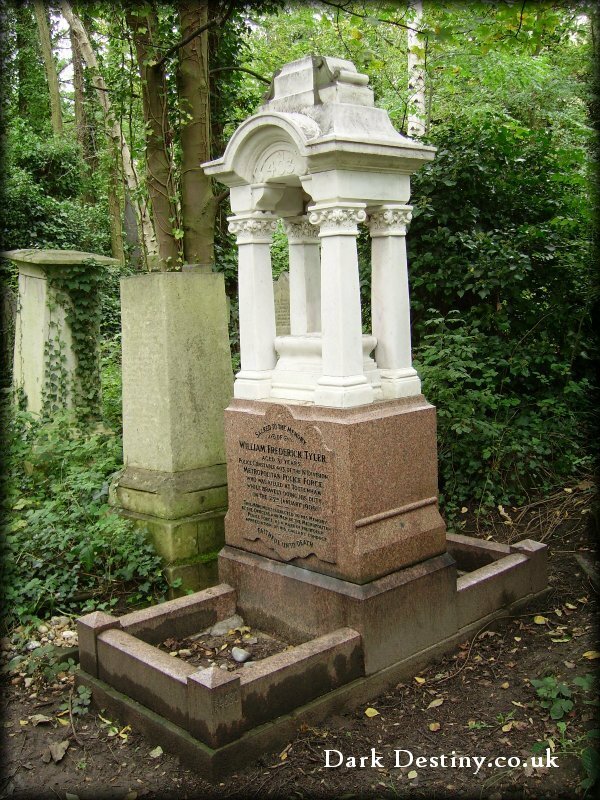 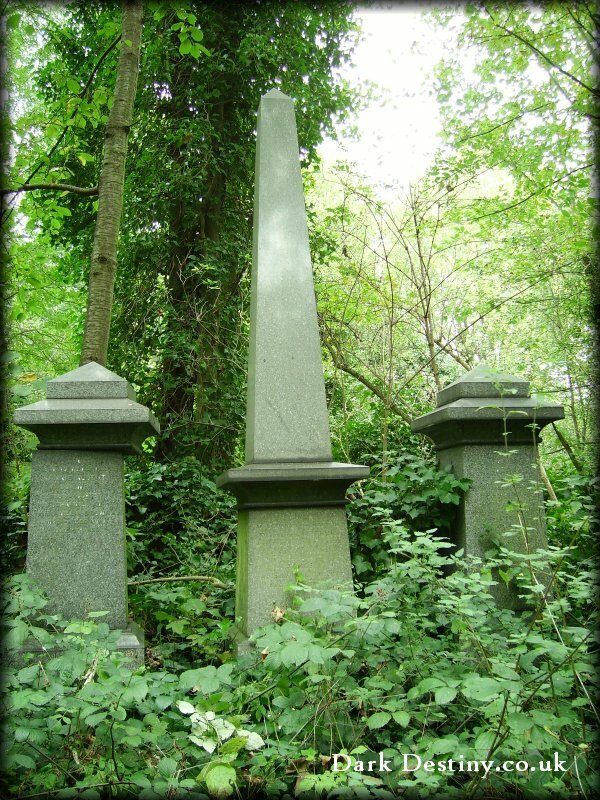 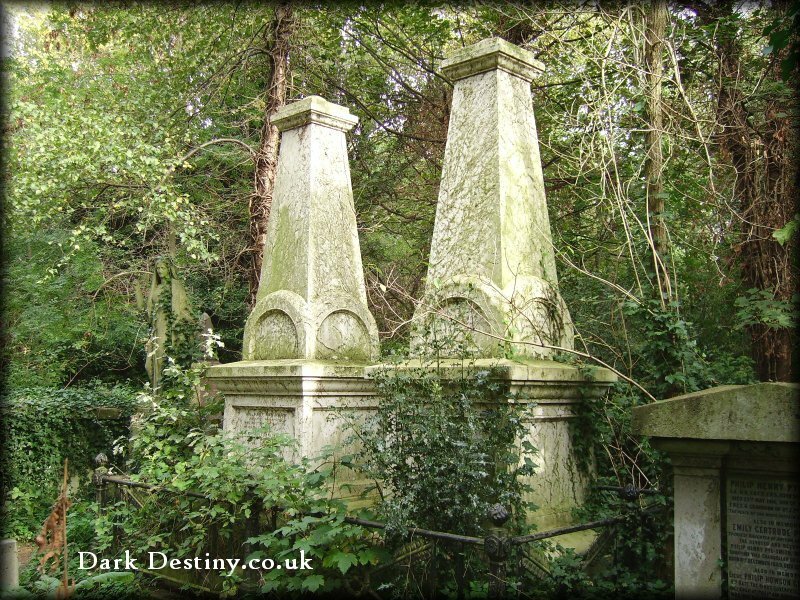 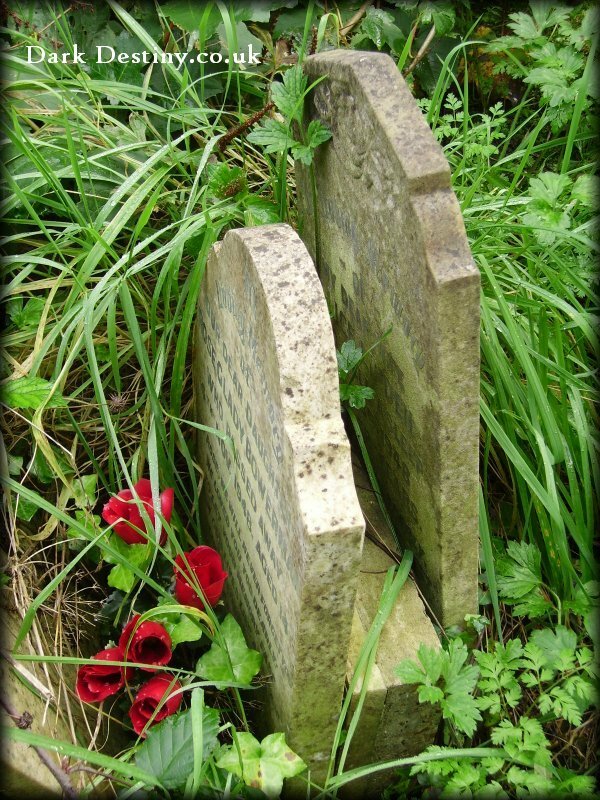 The effect was to make Abney Park a tourist attraction from the outset. 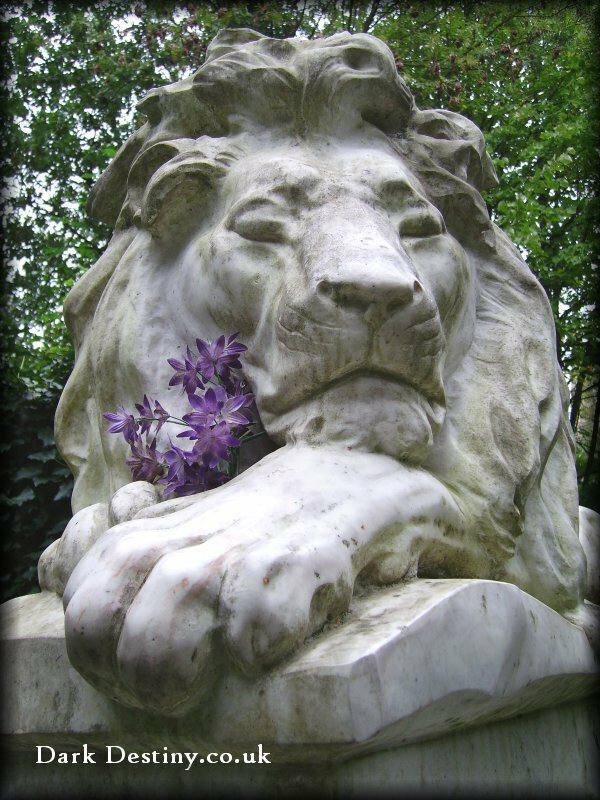 The expansive historic park is full of educational qualities with its many years of history.